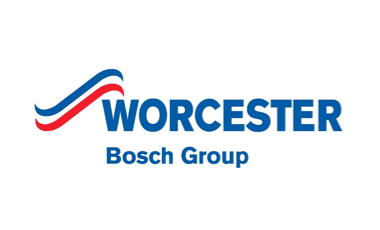 At UK Gas we install Worcestershire Bosch boilers in Leicester, Leicestershire and the East Midlands. 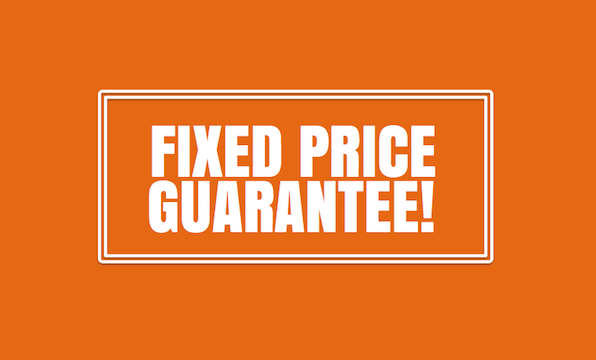 Contact us for our latest deals and our price match guarantee on Worcester Bosch Boilers. 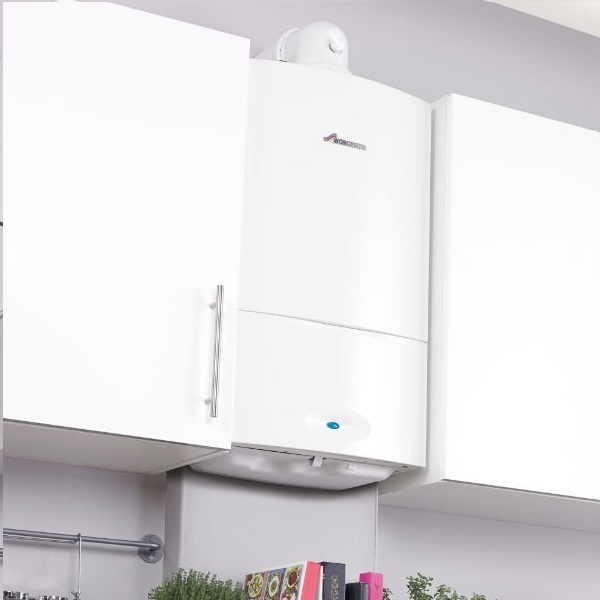 Manufacturing boilers since 1962, Worcester Bosch are the UK’s market leading energy efficient domestic boiler supplier and was awarded as Which? Best Buy award for the 9th year running. 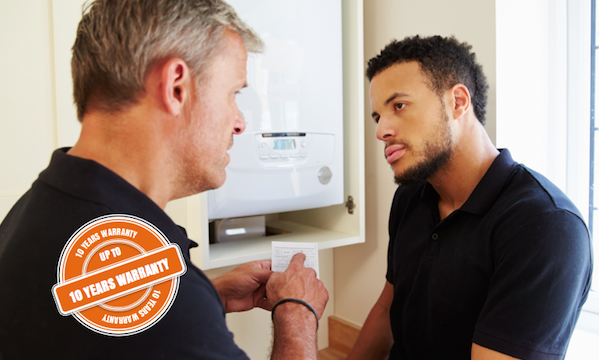 A Worcester Bosch boiler is exceptionally reliable and comes with an 5 year warranty and is extendable to 7 years. Every Worcester Bosch boiler is rigorously tested before it leaves the factory to ensure it is 100% safe and ready for a qualified UK Gas installer to fit it in your home. 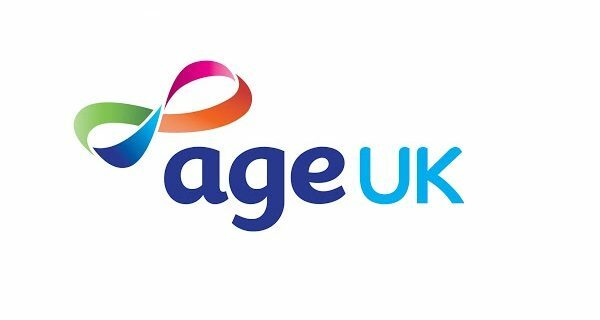 Their range includes gas boilers, hot water cylinders, renewable technologies such as heat pumps and solar water heating systems, as well as controls and accessories. 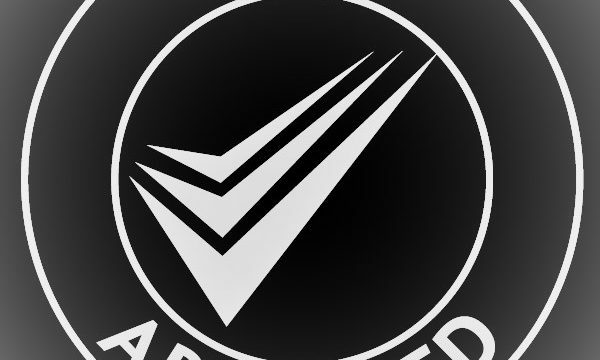 At UK Gas we offer boiler quotes during the evening and boiler installation at weekends. They will be no nasty surprises from our quotes to our invoice cost, we’ll install your Worcester Bosch boiler for what we originally quoted. 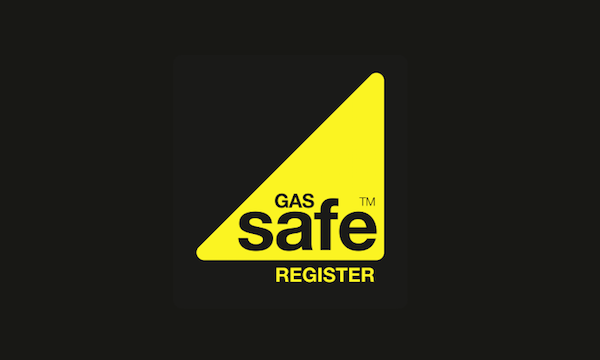 At UK Gas we are an accredited Worcester Bosch Boiler installer in Leicester & the East Midlands and all of our engineers are qualified and Gas Safe. 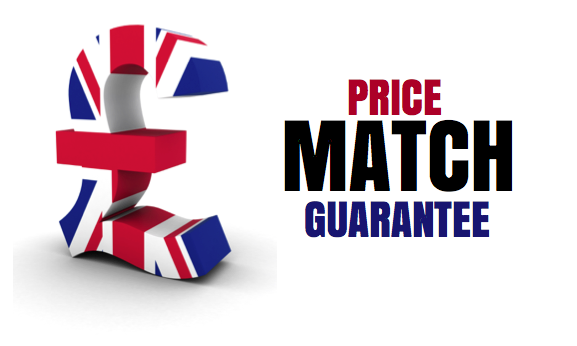 We’ll price match any other like for like Worcester Bosch boiler installation quotes. Whether you have your Worcester Bosch boiler fitted tomorrow or in a month’s time, the cost our engineer quotes will be the cost you pay.